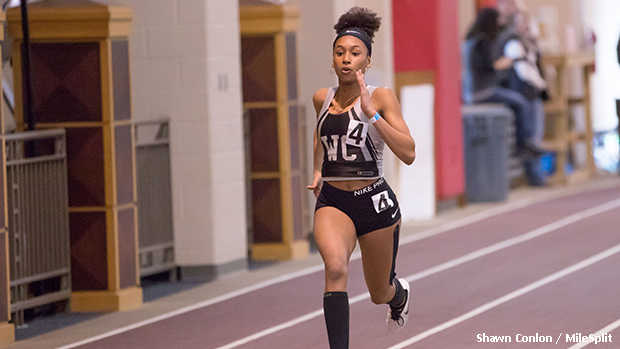 Kayla Jones opened her 2019 indoor season on a successful note, as the junior from Westerville Central earned the 400m victory at the Otterbein HS Qualifier #2 meet. Jones recorded a time of 1:03.51, which stands as a new personal best showing. Check out a breakdown of all of last weekend's action by viewing our updated meet pages.